Kalichakra was named after the Hindu Godess Kali, the consort to the ganja smoking Lord Shiva famed for her omnipotent powers over life and death. 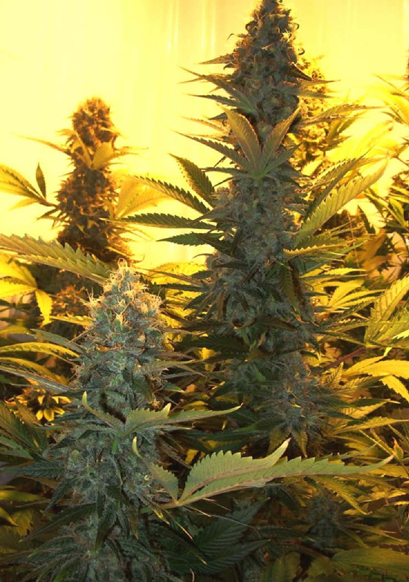 This sativa prefers a warm, sunny climate when grown outdoors, but can also tolerate harsh weather due to her robust nature and resistance to mold. Kalichakra gives best results indoors when a minimum of 600 watts per square meter of light is provided. She also tolerates temperatures above the ideal. hydro and soil are equally good methods for this variety, but height must be monitored in a hydroponic system. Kalichakra, like many sativas, grows tall and will shoot up in a tremendously short time. The side shoots that develop at the internodes are vigorous, arching upward with little branching in between. Kalichakra’s quality branch development make her an excellent candidate for motherhood. When allowed to grow naturally, Kalichakra is a rsinous, high yielding plant that disperses buds on all branches rather than concentrating flowering potential in one central cola. Her space conscious growth pattern allows her to be planted in close rows to maximize yield even in smaller spaces. Buds vary in shape: some are compact spheres, others are more stretched and airy. Kalichakra has a potent and energizing body effect that awakens the Kundalini – the divine life-energy coiled like a snake at the base of the spine. It is a refreshing, strong stone for creative activities or social interaction. When indulged in heavily, this variety may cause a temporary bliss-out. 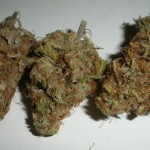 This strain has been used successfully for pain relief, and against depression. It is recommended for those seeking a long lasting high. Kalichakra exhumes a distinct spicy-fresh, herblike aroma when you rub the stems and flowers. 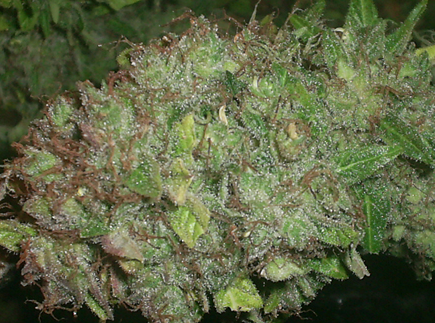 The dried buds retain most of these aromatic qualities but are mild in taste and pleasantly smooth to smoke. 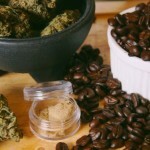 Ever smoke or grow Kalichakra Marijuana? Tell us about it in a comment below!